President Trump’s announcement of a trade deal with Mexico sounds like good news for Montana farmers. So says former Montana Senator Max Baucus, now co-director of an advocacy group called Farmers for Free Trade. Baucus says the 25-year-old NAFTA treaty with Mexico and Canada has generally been good for Montana ag producers. 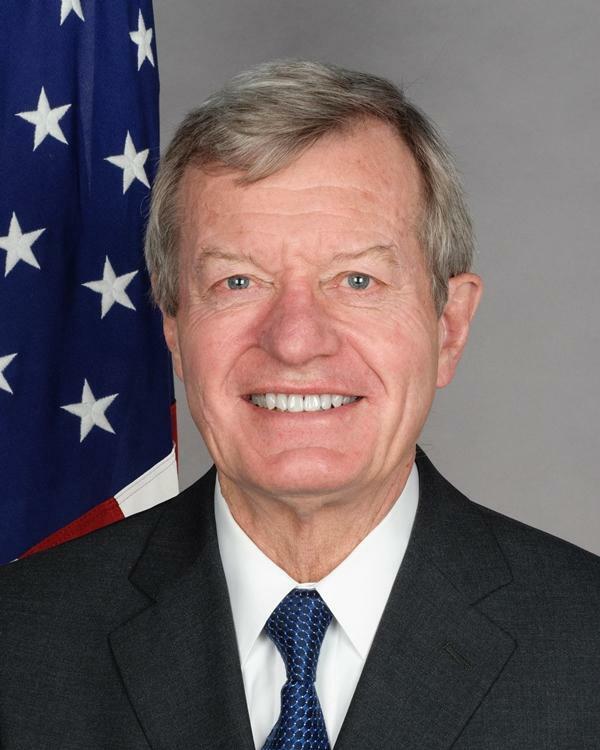 He says he doesn’t know the details of the U.S. Mexico agreement that the President today announced would replace NAFTA, but Baucus says a new trade agreement is generally a positive. U.S. 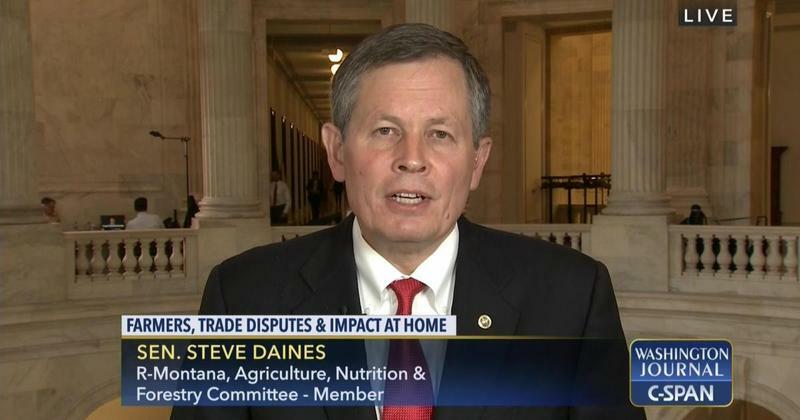 Senator Steve Daines says that if there’s a trade war, the first casualties will be American farmers. "That is a big problem, so we don’t want that. Nobody wants that. President Trump doesn’t want that," said Daines. U.S. Senator Steve Daines says one of the main points he and other Republican members of Congress expressed to Russians during a visit to that country last week was, "Don’t interfere in our elections." 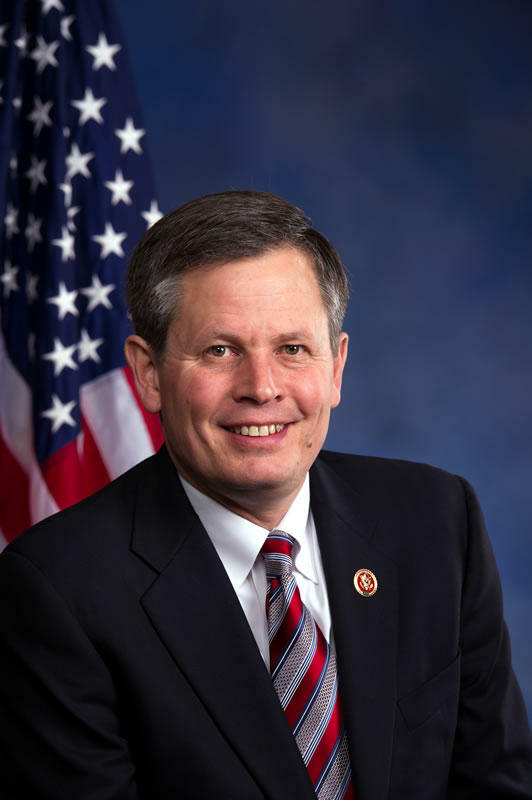 Daines returned from his trip to Russia last Wednesday. During the trip, Daines said he was told by the United States Ambassador to Russia, Jon Huntsman, that US - Russia relations are at a post-Cold War low. How might the trade sanctions President Donald Trump is proposing for China affect Montanans? 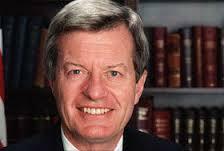 We put that question to former Montana Senator Max Baucus, who also served as U.S. Ambassador to China in the Obama administration. In October, Baucus joined former Republican Senator Richard Lugar of Indiana to form an advocacy group called Farmers For Free Trade, which represents the National Wheat and Corn Growers Associations, the National Pork Producers Council and the American Farm Bureau Federation, among others. 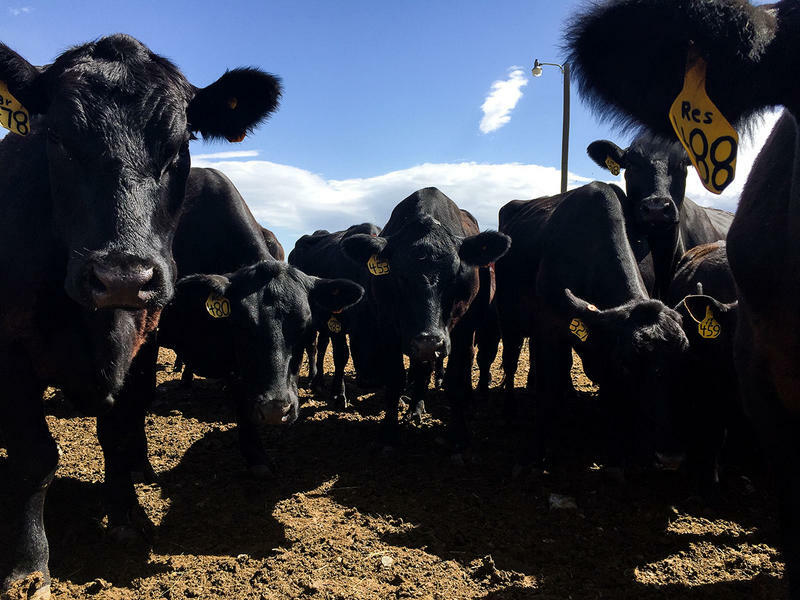 The brewing trade war between China and the U.S. is making Montana farmers and ranchers nervous.